This class is beginner-friendly; no experience necessary! And we’ve got all the materials you’ll need, including Loome tools for pom pom making and a selection of fun colored yarns. You will learn different methods for stranding and hanging your creations into garlands, mobiles, or wall-hangings. 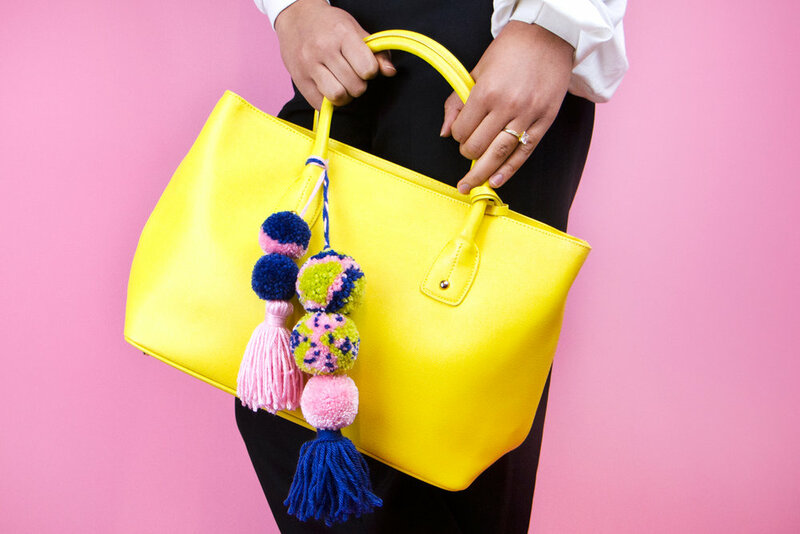 Walk home with the coolest pom pom accessory!